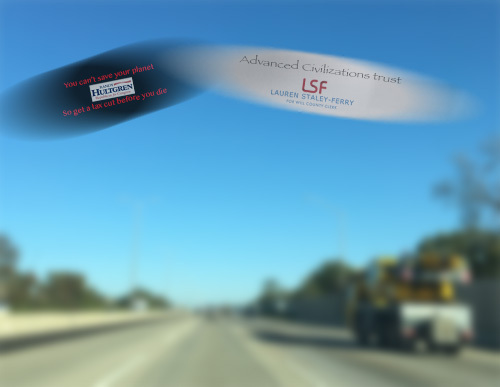 The New World Order officially opened its Palatine and Peotone UFO Bases over the weekend. The two bases will compete with Bolingbrook’s Clow UFO Base, which was controlled by the Illuminati, and is currently being administered by the Interstellar Commonwealth. Select local residents and political leaders celebrated as the first cargo of computer chips landed at Peotone UFO Base. Clow UFO Base is currently the largest urban UFO base in the world. In Palatine, the New World Order held a grand opening party at the Park Place Shopping Center. The seemly abandoned mall is actually one of the control centers for the base. “He was our best operative in this area,” replied Thomas Xavier, the New World Order’s Administrator for Illinois. Ottesen then reminded the audience that Mayor Jim Schwantz, and every other Cook County political leader, was not aware of the base. Xavier mumbled something about the closing of a New World Order affiliated facility. Bethany, a resident of Brookfield, didn’t give a second thought when she heard the doorbell. Looking through her peephole, she saw three men, whose bodies appeared to have been painted in white house paint, wearing white slacks and white polo shirts. “Like all residents,” said another man, “He is a blue-blooded American.” The man then pulled out a knife and cut himself. Blue blood rushed out of the wound. Bethany screamed and called 911. She claims two Men in Blue walked up to her porch, cleaned up the blood, and told her not to tell any mainstream media outlets about what she saw. “I guess the Babbler doesn’t count as a mainstream outlet,” she said. Dozens of residents claim to have seen aliens canvasing the district for Jones, the Republican candidate for the district. He is a former member of the American Nazi Party and a white supremacist. His website and some of his flyers promote holocaust denialism. Jones has been denounced by the Illinois Republican Party, including Governor Bruce Rauner. Since Jones’s primary victory, space Nazis, and beings with similar beliefs, have tried to infiltrate the district and work for his campaign. Joe, who asked that we not use his last name, also encountered what he claims was a Nazi from space. According to Joe, he opened the door and saw a frail older man. The man claimed he was the last surviving member of a lunar Nazi colony created by the Germans at the end of World War II. Elyakim is the capitol city of one of the Interstellar Tribes of Israel. Armstrong said Bolingbrook’s Department of Interstellar Affairs, at first, was able to capture most of the space Nazis that landed at Bolingbrook’s Clow UFO Base. When protesters took seized Clow UFO Base, it lost access to their anti-UFO interceptors and control of most of Bolingbrook’s anti-UFO weapons. This, according to Armstrong, led to more alien Nazis entering the Third District to help Jones. In a fax to the Babbler, Jones insisted his staff was white and he couldn’t wait to fire up his oven. 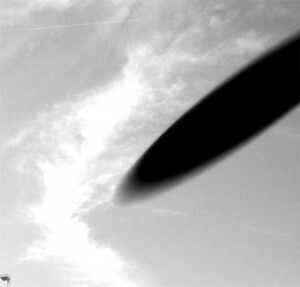 File photo of a UFO. 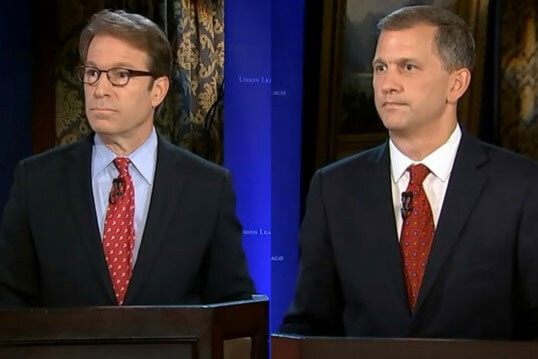 UFO crews are forcing abductees in Illinois’s Sixth Congressional District to watch Rep. Peter Roskam’s campaign ads. 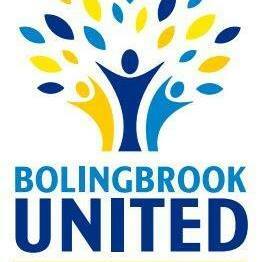 Bolingbrook’s Department of Interstellar Affairs, which regulates abductions in Chicagoland, defended running the ads. An unsigned statement from the department read: “We have always allowed advertising by our visitors. Ad revenue allows more visitors to conduct science experiments in Chicagoland. Revenue from the abductions funds Bolingbrook. Our taxes would be much higher without abduction revenue.” The letter also refused to state who is paying for the ads but did say that Roskam’s campaign isn’t paying for them. Roskam could not be located in the district and did not reply to this reporter’s voicemails and emails.